Skelton Park Mine was the first deep shaft mine to be sunk by Bell Brothers. It was a major undertaking in 1872 when work commenced. The mine became a place of pride for the company. Simon has made a life-long study of the mine and the architecture of its buildings. They became nationally recognised as a result of his efforts. 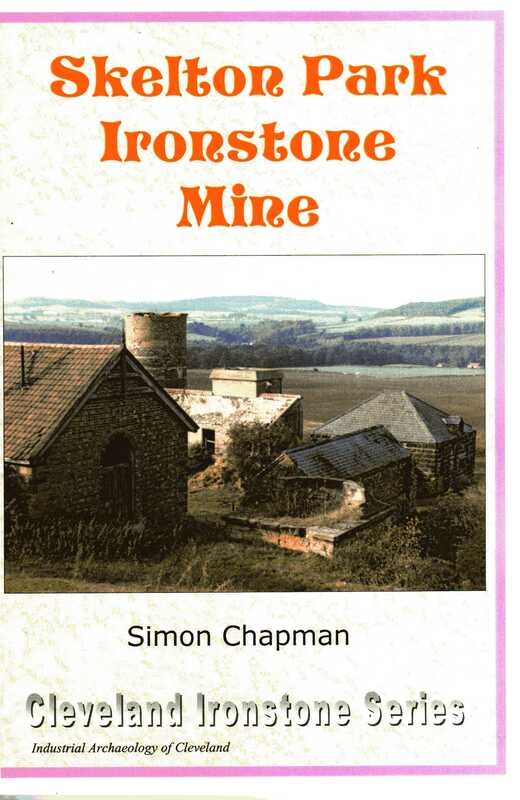 Any serious student of Cleveland Ironstone Mining will find this book a wonderful addition to his collection.